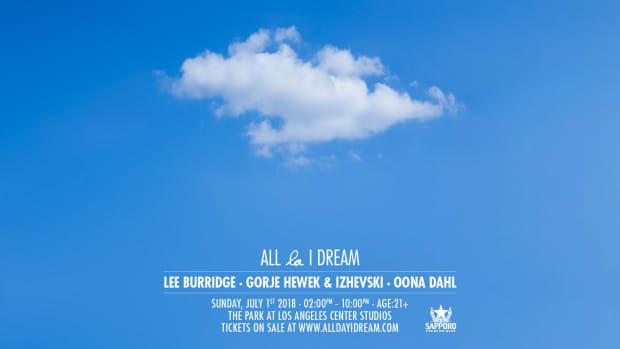 Lee Burridge's All Day I Dream is back and better than ever. This is real life. 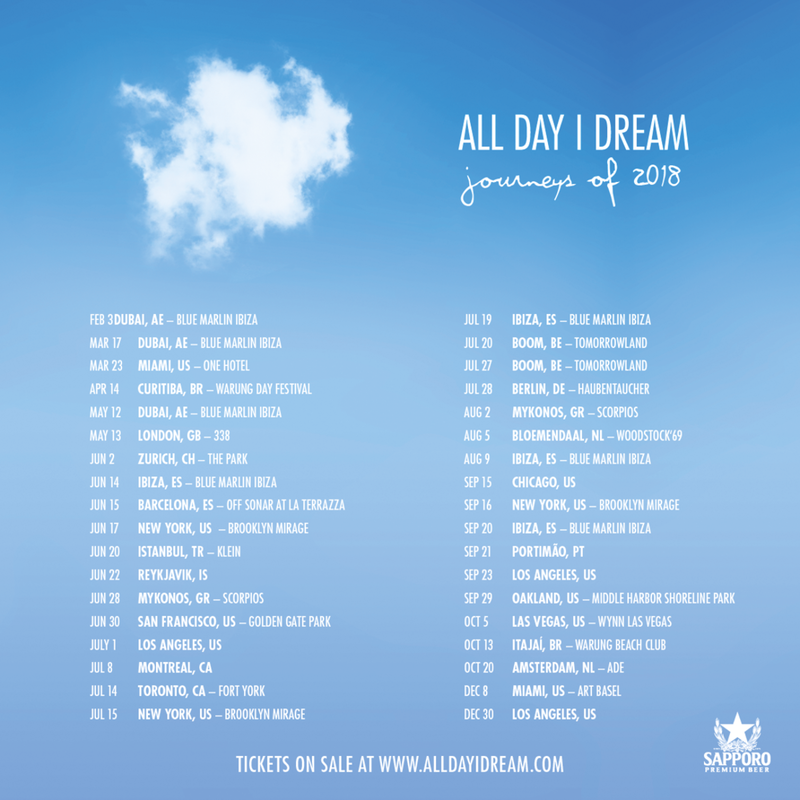 All Day I Dream has announced their “A Summer Of Love” World Tour. 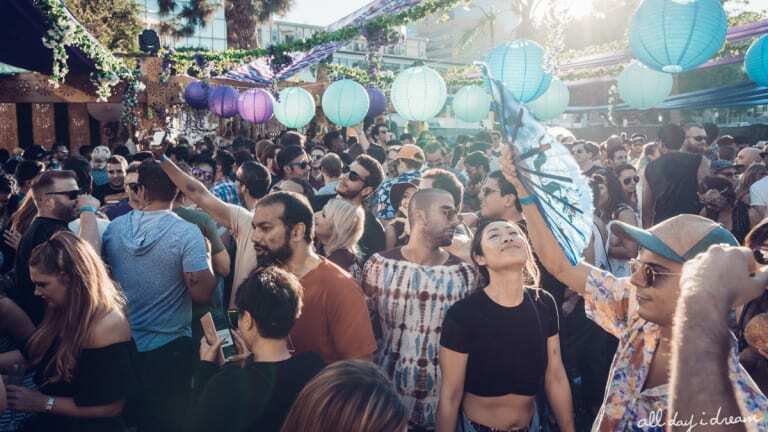 Lee Burridge’s heavenly bash has manifested on a global scale, bringing in thousands of music enthusiasts to this ethereal day into night event. It cultivates free-spirits, intricate art installations, and magical music in the world’s most beautiful places. 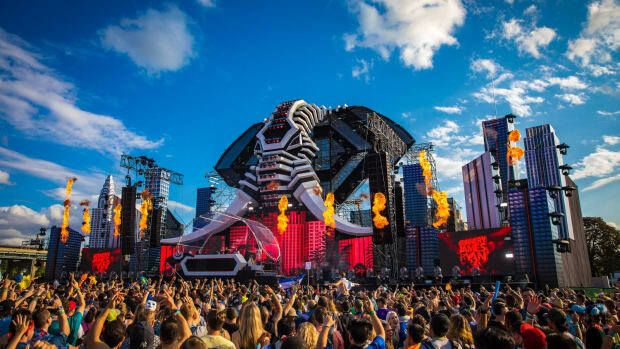 The iconic gathering has announced its expansion with 36 shows and 10 countries around the world. “I’d always imagined this music being embraced the way we see it today, but it never ceases to make me smile actually seeing it happen. I’m so excited and humbled at the opportunities ahead of myself and the amazing and talented group of artists around me”. 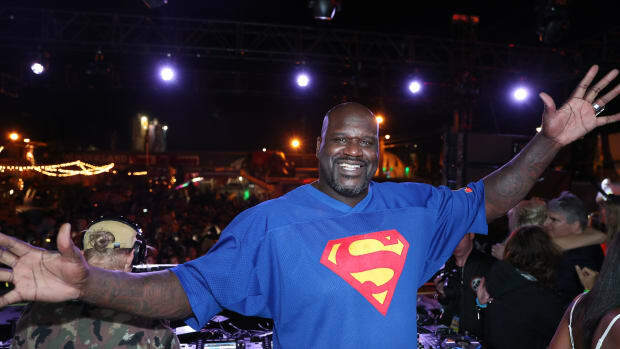 All Day I Dream originated in 2011 on a Brooklyn rooftop. 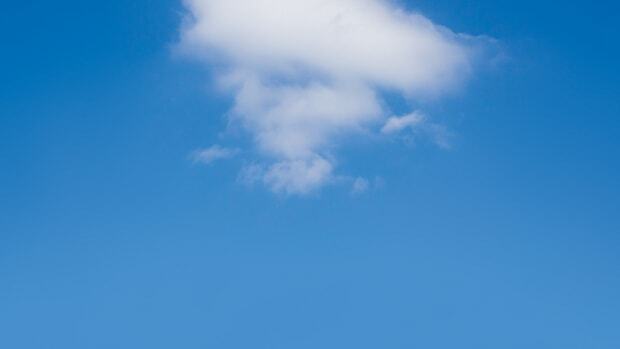 Today, it&apos;s world-class success, hitting Ibiza, Brazil, London, Miami, Chicago, Toronto and many more. 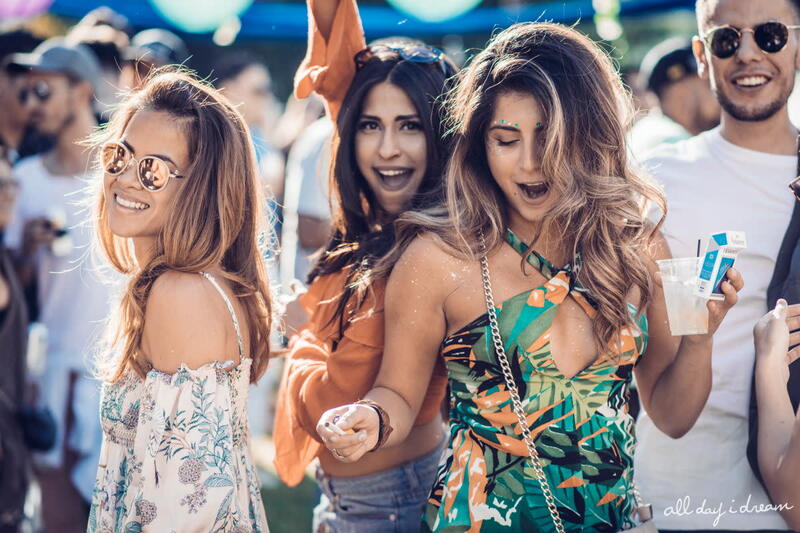 Grab tickets to your dream here, and get excited for the US season opener at Brooklyn Mirage on June 17th! Tickets for the NY show can be found here. 'All Day I Dream' of these silky tracks. 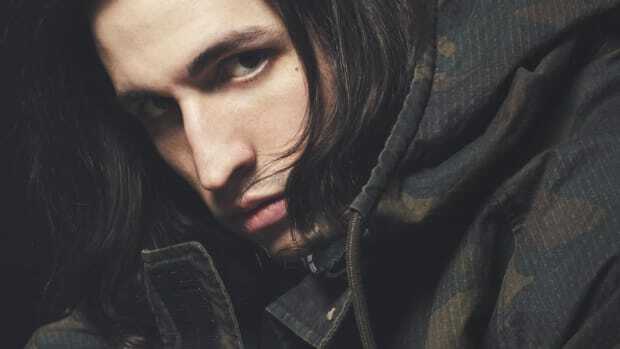 Buckle up, Virtual Self is embarking on his first US Tour. 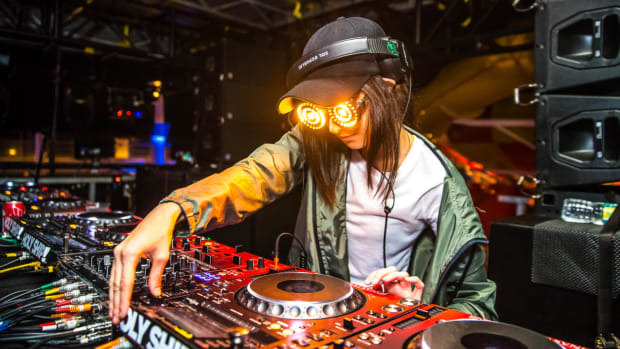 Mark your calendars, Rezz has announced new tour dates. 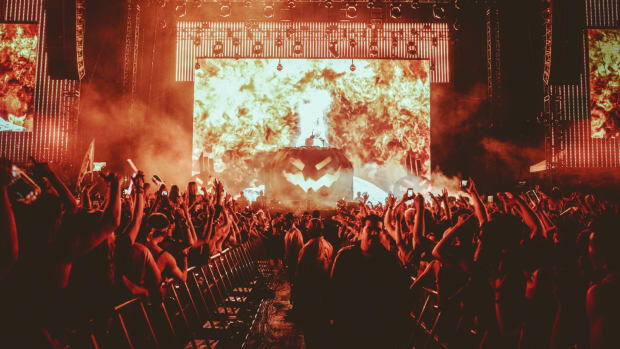 The Deadbeats tour is making a pitstop at Electric Zoo with these all-star artists. 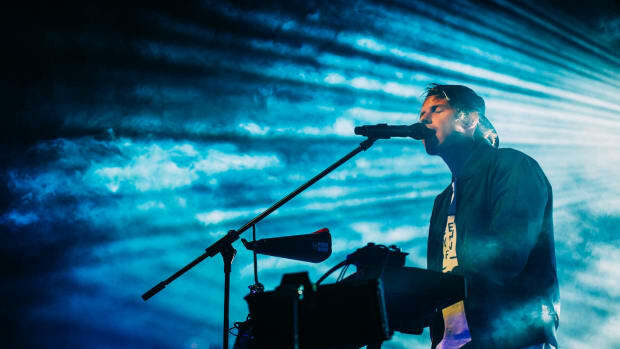 Rufus Du Sol unveils their official US tour dates.